Jobs in Content/Journalism Hyderabad, Content/Journalism Jobs Hyderabad, Career Content/Journalism Jobs Hyderabad, Vacancy Content/Journalism Jobs Hyderabad. Search and apply for all top Jobs in Content Journalism hyderabad Jobs only on Joblistindia.com. we have a huge and comprehensive database of jobs in Jobs in Content Journalism hyderabad in India. 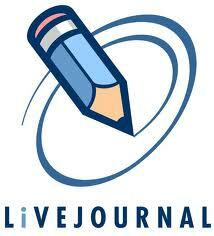 Here are the lists of latest and updated Jobs in Content Journalism hyderabad . This list of Jobs in Content Journalism hyderabad is modernized every day with the new vacancies, so don't forget to check back regularly or bookmark this page.